Does the thought of organizing a week of meals send you into a nervous sweat? Do you start Monday off with the best cooking intentions, only to resort to takeout by Wednesday night? 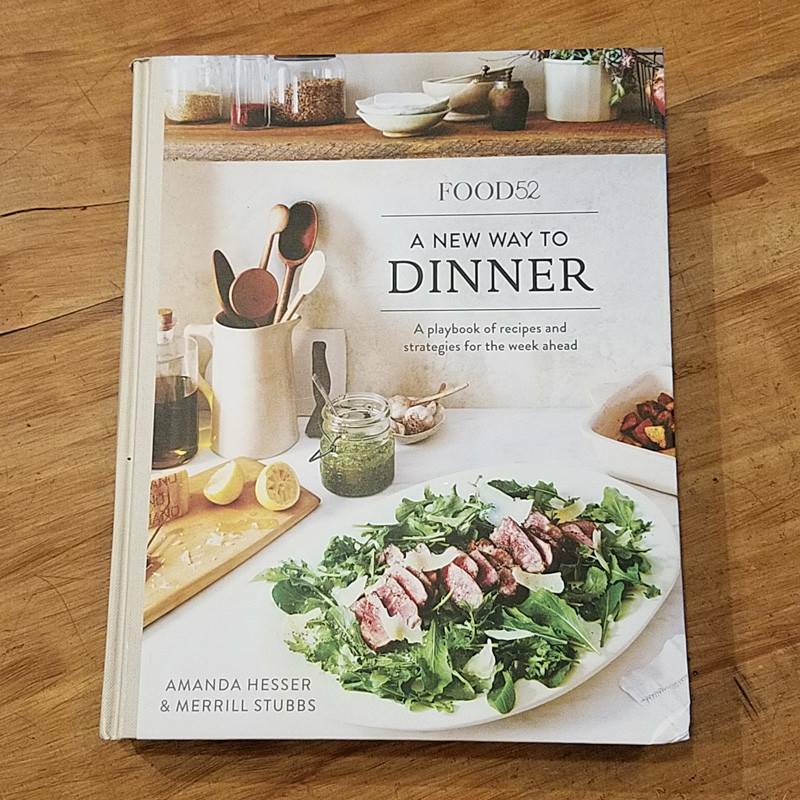 Then meet A New Way to Dinner by Food52 founders Amanda Hesser and Merrill Stubbs—an indispensable playbook for stress-free weekly meal-planning. Filled to the brim with dependable, delicious recipes—hi, chicken salad with fennel and smoked almonds; hello there, meatballs with tomato and zucchini—this playbook will get you from the weekend to a week of dinners, packed lunches you’ll (gasp!) look forward to eating, and even dessert. 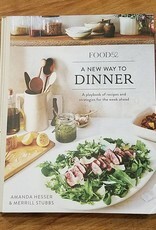 In the words of Amanda and Merrill: Let's conquer dinner together!